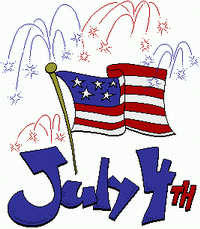 This year’s parade and brunch will take place from 10:00 am to 12:00 pm (noon) on Wednesday July 4th. The parade route will start on Beech at the bike path, proceed down Beech to Poinciana, follow Poinciana to Bayberry, turn left on Bayberry and end in the neighborhood park. All bike riders, floats and marchers need to line up for the parade between at 9:45am. Please be careful spilling out onto Shore Drive. If you have to, line your float up in Food Lion’s parking lot and we will work you into the parade as it starts moving. As in past years, trophies will be given for Most Original, Most Patriotic and Best Theme. The parade will be followed by a brunch in the park. There will also be biscuits, doughnuts, fruit and patriotic tunes. • Brunch set-up, Brunch Clean-up, Brunch servers – Please Arrive at the park at 9:30am to help. Please contact Todd Solomon at todd@sdcc.info or 757-667-8533 cell for more information or to volunteer. Similar to last year, the fireworks show will be presented by Innovative Pyrotechnic Concepts. The display will consist of approximately 1700 shells and will be launched around 9:20 pm on Wednesday July 4th from the beach at First Landing State park. The rain date will be Thursday July 5th at the same time. If it looks like rain, please check your emails, http://www.Nextdoor.com, and http://www.capestory.org for updates. Also take a moment to read the Skipjack article “Finale for Fireworks on the Bay” discussing the sad news that this will be the last show to be organized by Cape Story by the Sea. Please remember – Storage, handling and use of fireworks without a permit from the Fire Marshal’s Office is a violation of City ordinance 12-43.2 and is a Class 1 Misdemeanor. Class 1 Misdemeanors are punishable by up to a $2500 fine and/or 12 months in jail. 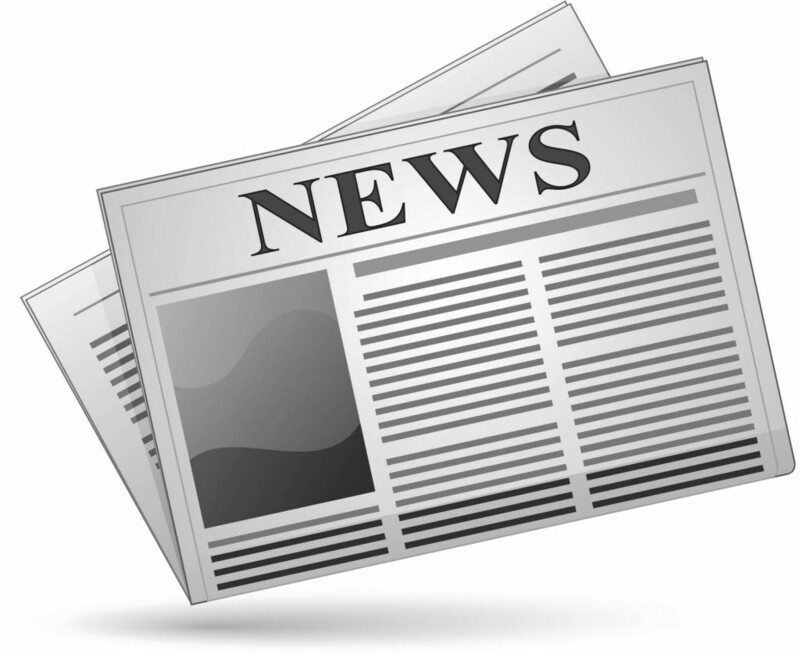 A big Thank You to Christi Lyons for volunteering to be the new Skipjack editor/publisher. After almost a year hiatus, the neighborhood newsletter is back with this Fall 2017 edition. You can find the .pdf of the edition by clicking on the link below. 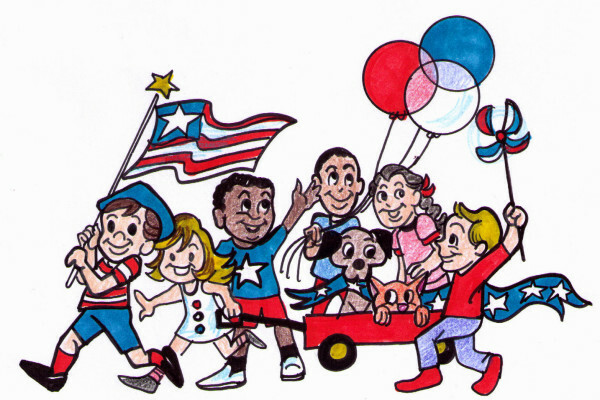 This year’s parade will take place from 10:00 am to 12:00 pm (noon) on Tuesday July 4th. The parade route will start on Beech at the bike path, proceed down Beech to Poinciana, follow Poinciana to Bayberry, turn left on Bayberry and end in the neighborhood park. All bike riders, floats and marchers need to line up for the parade between 9:30am – 9:45am. Please be careful spilling out onto Shore Drive. If you have to, line your float up in Food Lion’s parking lot and we will work you into the parade as it starts moving. Please be aware that Beech, Poinciana, and Bayberry will be closed to vehicle traffic during the parade procession, so plan accordingly. As in past years, trophies will be given for Most Original, Most Patriotic and Best Theme. You can contact Todd Solomon, Event Coordinator, at todd@sdcc.info or 757-667-8533 with any questions regarding the event.